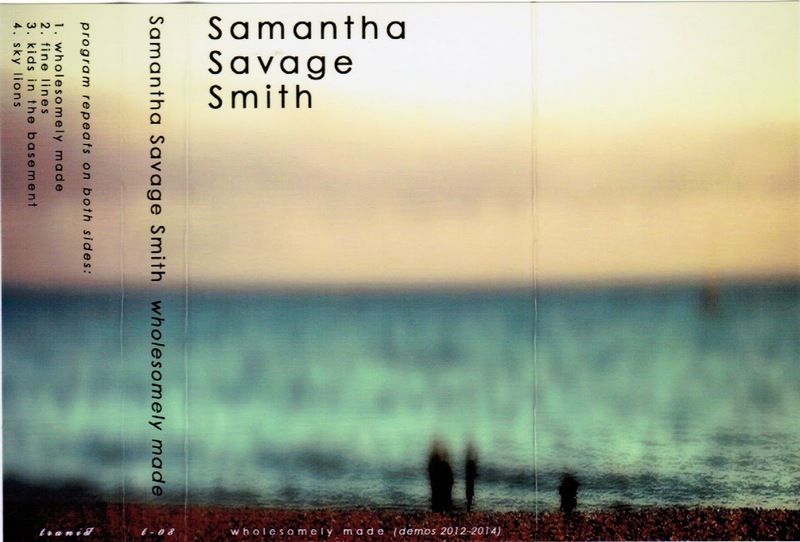 We've been waiting somewhat patiently for Samantha Savage Smith's second full-length to drop, so it's nice/frustrating to have this instead, a collection of three demos from said second album, as well as one new track. To say this is beautiful is an understatement. Smith's voice is as enticing as ever - and the time she's been spending with Lab Coast and Chris Dadge has brought out more of the indie rock in her songwriting. These four songs hang together really well - and are making us a whole lot less patient to hear her second album. In the meantime, you can grab this from Samantha Savage Smith's bandcamp.